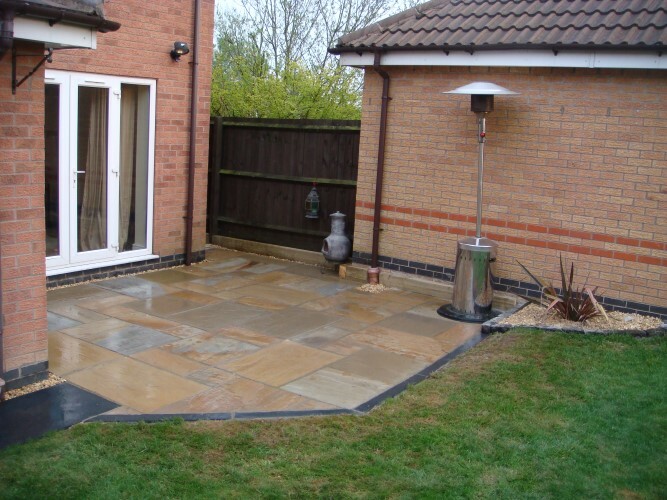 We provide a professional and friendly service with over 27 years experience we have covered all aspects of groundwork from underground drainage, man holes and fouls to block paving, fencing and patios. We aim to give you the best services with free call outs, also for peace of mind all our work is guaranteed and completely insured. Our services are available in both domestic and commercial sectors and we are registered with Derbyshire County Council. To be registered by the council means we must attend courses to stay up to date with new regulations, for more information about what it means to be council registered visit the streetworks website. If you require any advice on our services get in touch and arrange a free site survey today. Call Craig on 07800 587679 for a free no-obligation quote.